Persian rugs, rug pillows, and rug Christmas stockings will in abundance for you to purchase. Grab a beer, and enjoy all of these vintage gems. "It's time for our Fall rug sale at our favorite brewery! 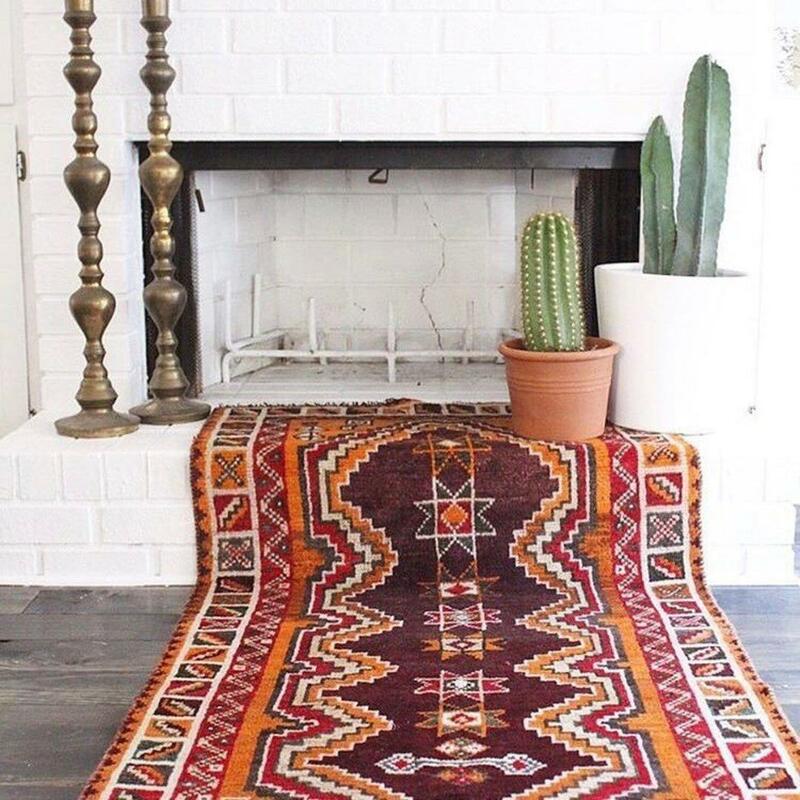 Join us and shop our new collection of vintage Persian rugs, rug pillows AND rug Christmas stockings! Grab a beer, come hang and enjoy our vintage beauties! Can't wait to see you!"